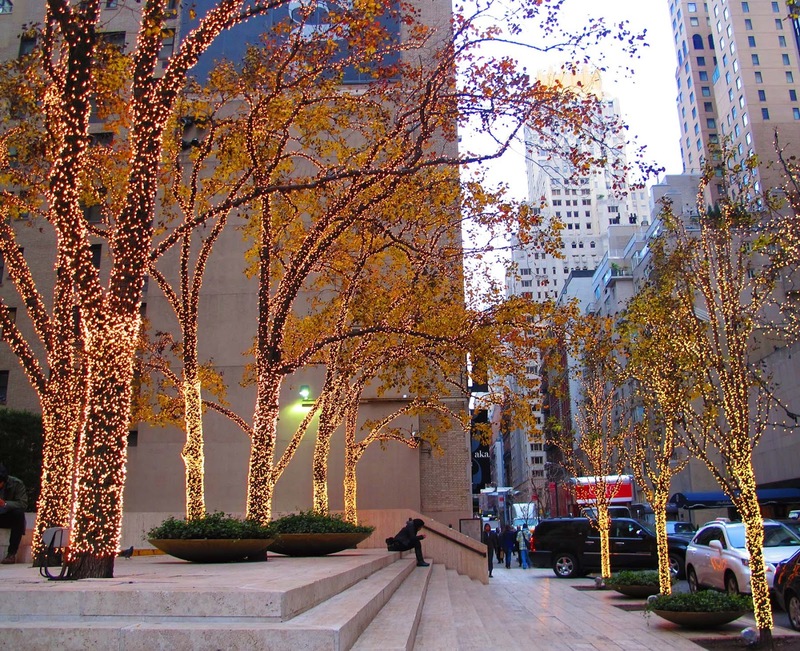 There is nothing more magical than the streets of New York City during the holidays. The decorations are everywhere - whole buildings are wrapped in bows. Every year in holiday season New York City is converted into a beloved holiday destination with celebrations throughout the City’s five boroughs. At the end of November major shops transform their window displays into miniature winter wonderlands. A combination of art, design, sound engineering, animation, fashion, marketing and whimsy have helped make the displays an integral part of the holiday season . 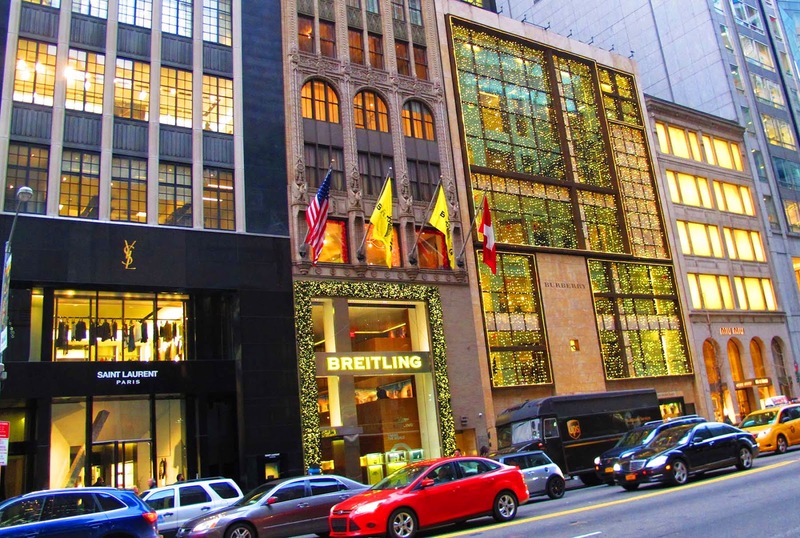 Some of the most famous windows you can find are at the department stores of Saks Fifth Avenue, Lord and Taylor, Bloomingdales, Bergdorf Goodman, and Macy’s. From classic holiday tunes to sculpture, the big New York stores hope their beautifully designed Christmas windows will attract millions of onlookers and customers. Macy’s was the first department store in New York to introduce holiday window displays in the early 1870s. Lord & Taylor was the first department store to display animated Christmas windows. Until a few years ago attractively decorated holiday displays were enough to draw the attention of customers. In more recent times due to the increased competition , the design of the holiday windows is a year-long race that involves hundreds of people. It takes between nine and eleven months on average for a store to design its holiday windows. 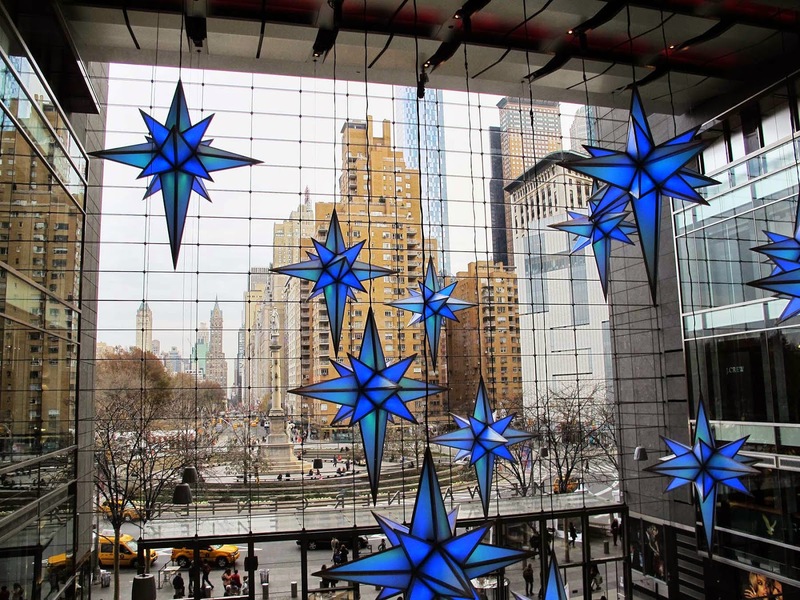 Approximately five million visitors expected in New York during holiday season. The windows design is the opportunity to draw in shoppers during the most crucial time of year for sales. New York is one of the world’s great holiday destinations. The holiday season is my favorite time of the year in the city! 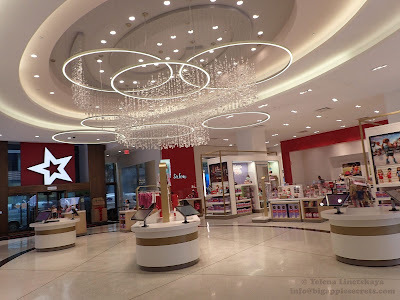 Last year I started the tradition of publishing posts about the holiday season in New York. This year I'd like to continue what I started a year ago. I know that not everybody is as lucky as me to be able to spend several hours in Manhattan just walking form one window to another . 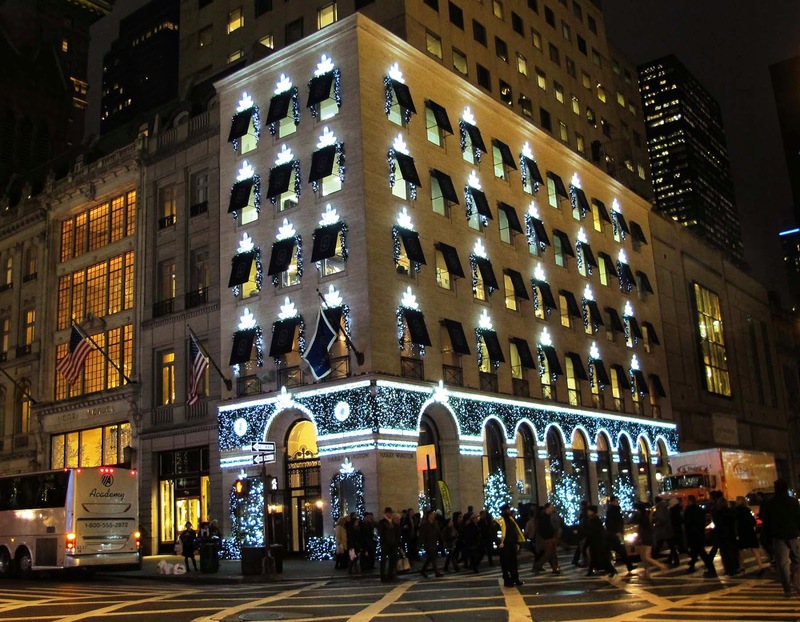 Those who can't make it to the Big Apple can still get a taste of what Tiffany & Co., Macy's, Henri Bendel, Bergdorf Goodman and others are showcasing this holiday season. I will make pictures.- a lot of pictures I'll try to show you as much as I can! For the convenience I created a tag 'Holiday season 2014' to label all posts related to it. The huge snowflake of lights above the intersection at Fifth Avenue and 57th Street is the first sign of the upcoming Holiday Season. This snowflake was first introduced in 1984. Since 2002 it was dedicated to United Nations Children's Fund (UNICEF) that provides long-term humanitarian and developmental assistance to children and mothers in developing countries. By 2005 UNICEF received a new snowflake, designed in Germany and created with Baccarat crystals. 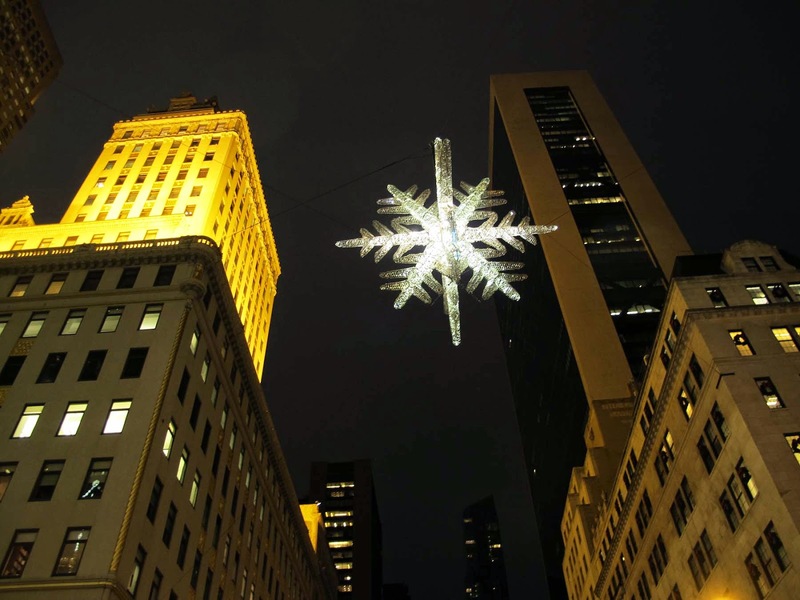 The snowflake is 23 feet wide and 28 feet tall, sporting 16,000 crystal prisms. It is the largest outdoor chandelier in the world. Crystal Snowflake was designed by Ingo Maurer, the artist from Munich, Germany . One of his lamps ,"Bulb" made in 1966 is in the collection of Museum of Modern Art in New York.